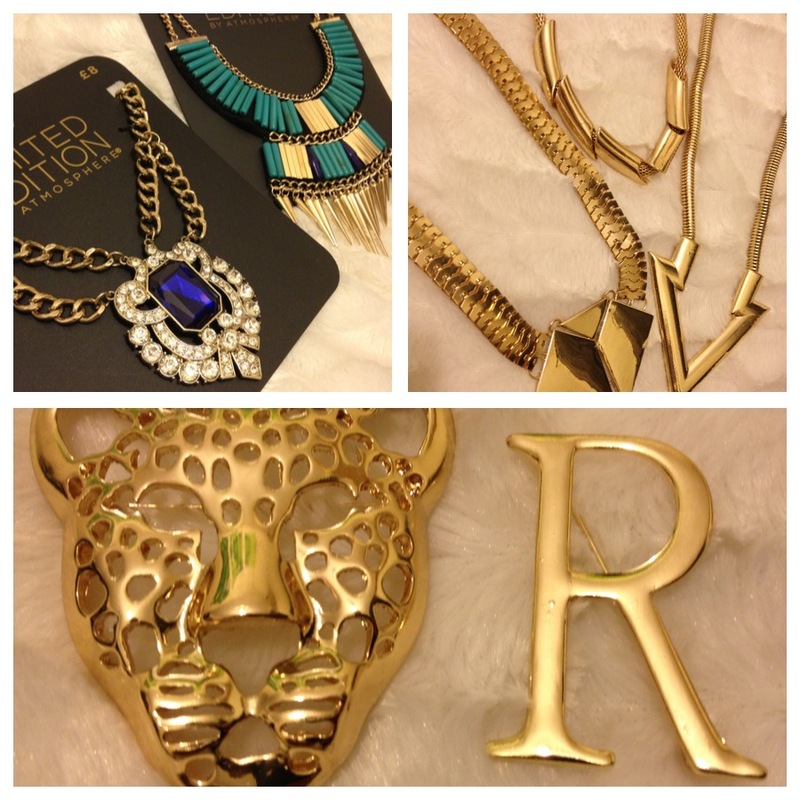 I love dressing up my outfits with accessories, to be specific gold accessories. 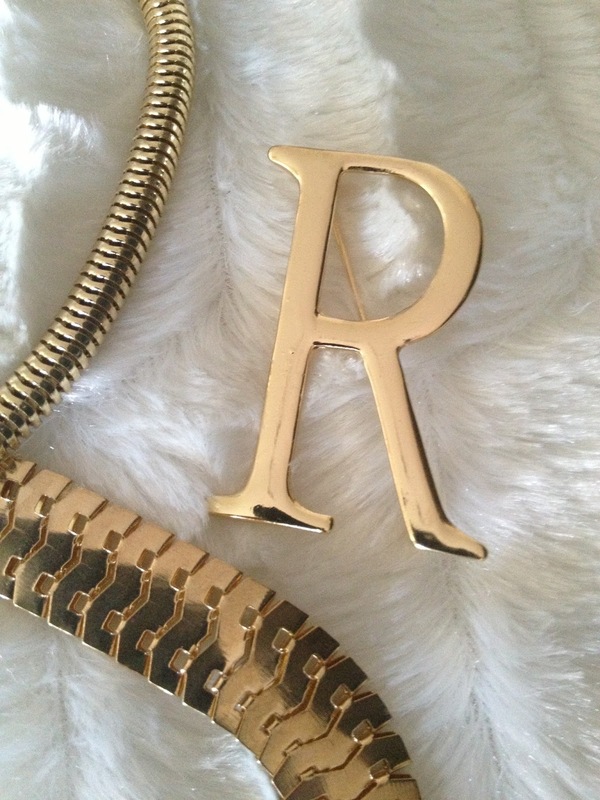 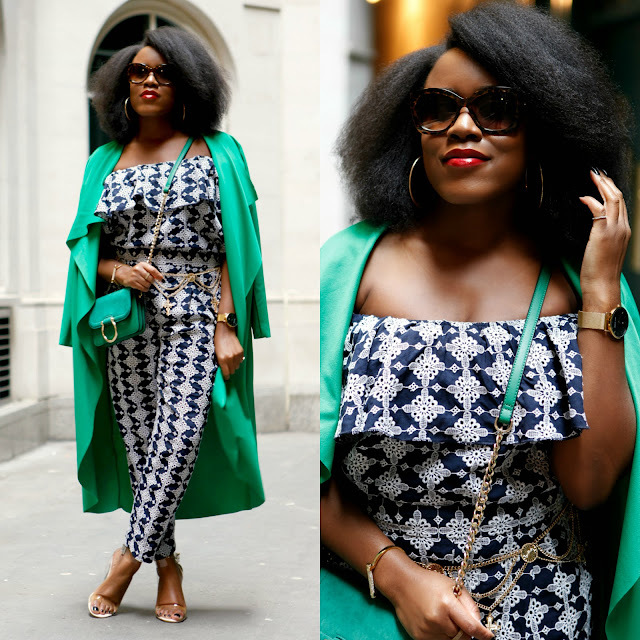 Whether it be a statement necklace, earrings to die for or my new craze bold brooches, I always ensure there's at minimum a shimmer of gold to complement my outfits. 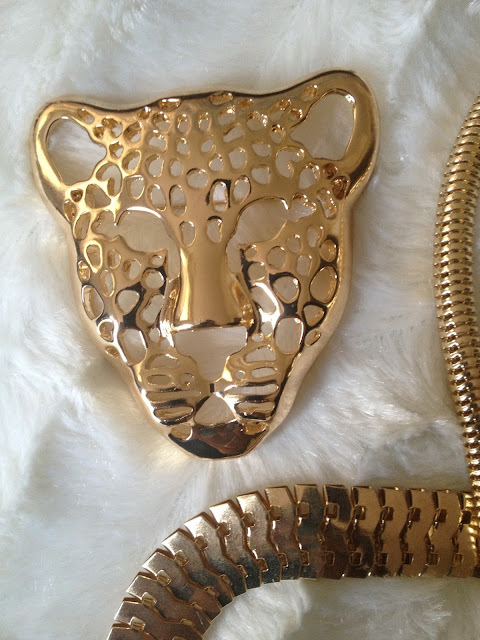 On a recent shopping trip I was overwhelmed with the amount of bold gold jewellery there's available on the high street, I always find something I like but it's usually silver. 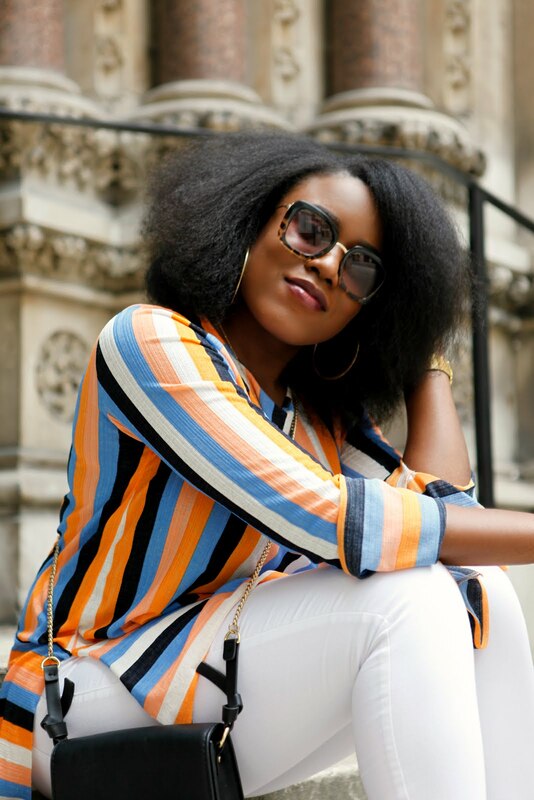 So I seized the opportunity to to update my collection and purchased a few of my favourite pieces from the high street, visiting New Look, Topshop, Dorothy Perkins, H&M, Primark and my favourite store Zara. 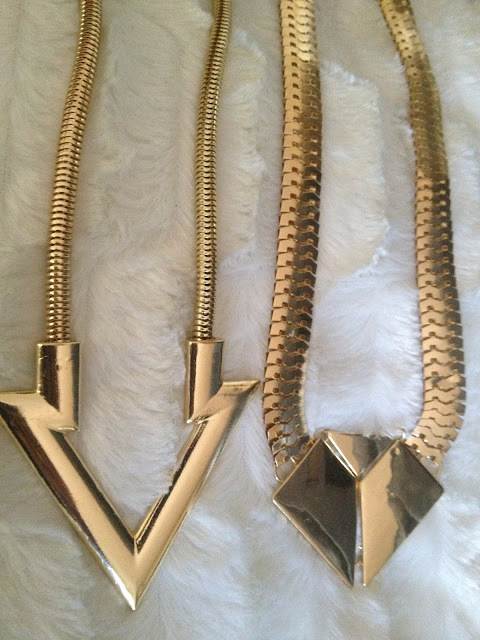 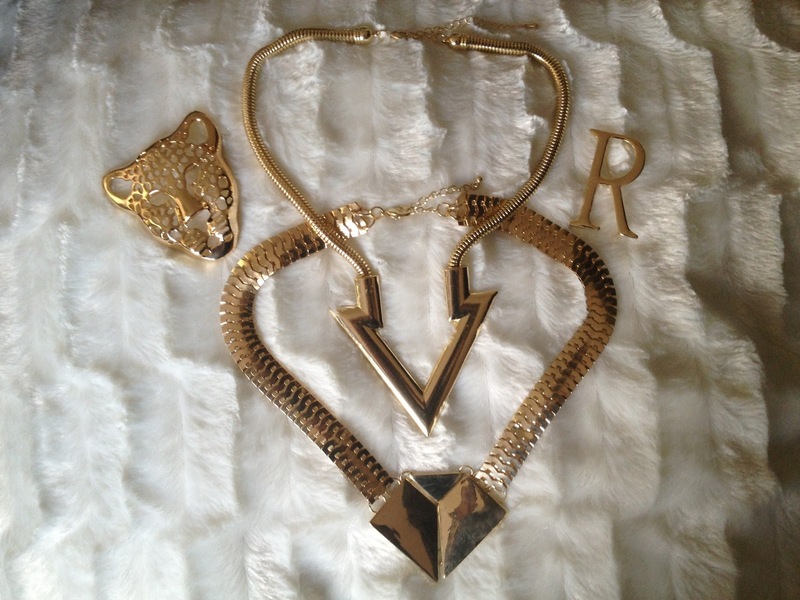 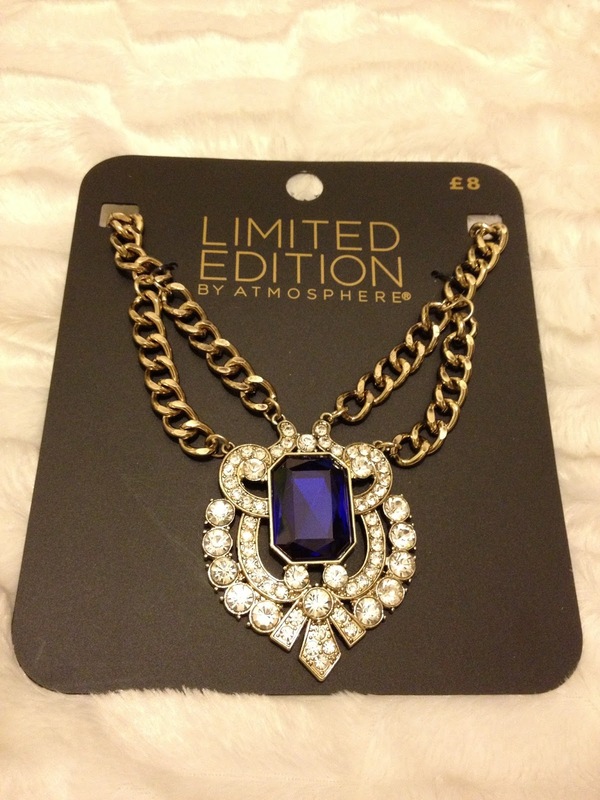 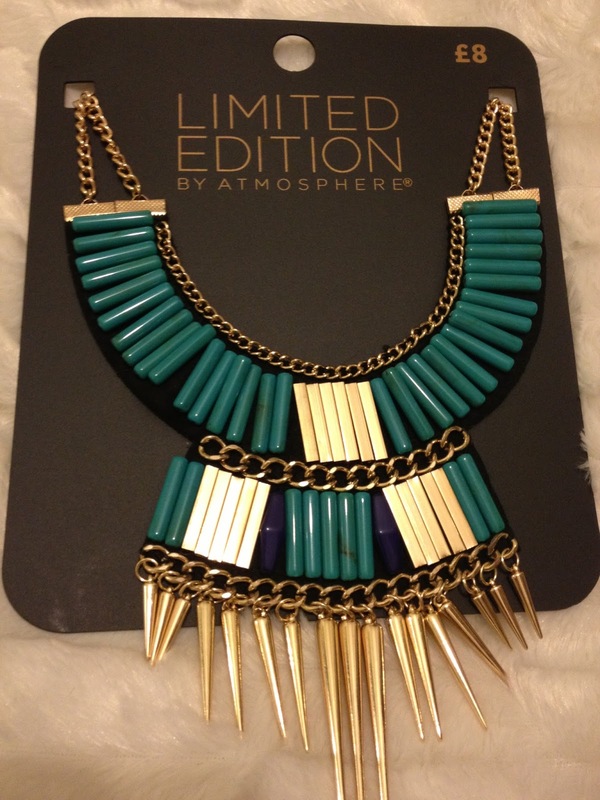 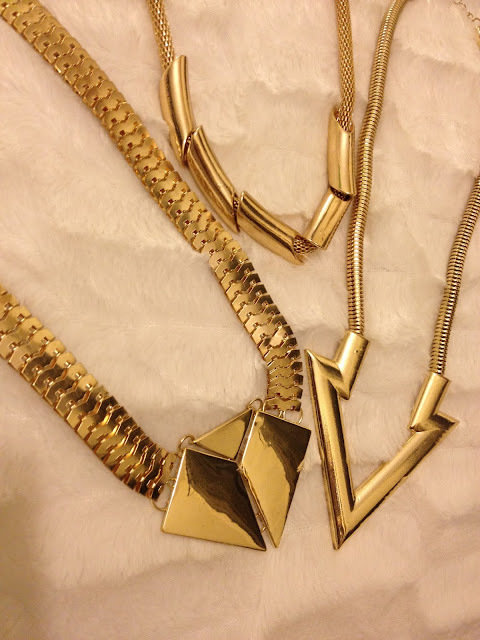 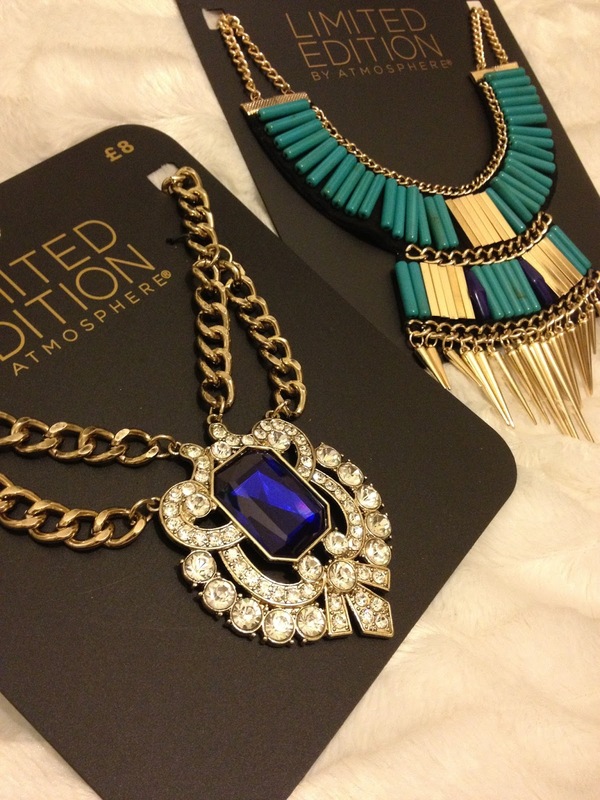 Limited Edition statement necklaces from Primark.